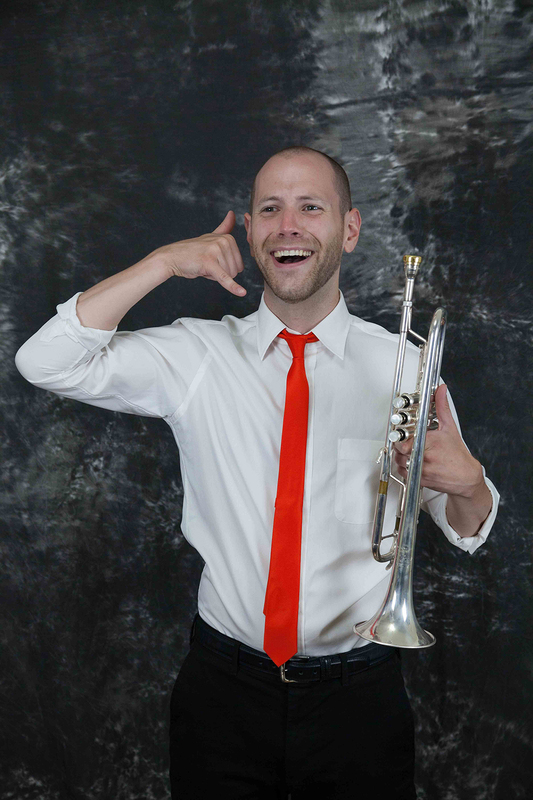 The Trumpet Boys are Connecticut's Premiere vaudevillian trumpet playing trio. They've entertained moderately-packed houses from Shelton to Sherman, and are headed to New York City for their biggest gig yet! Come one, come all, this show is kid-friendly- but not too friendly!! Mark is the leader of the group. 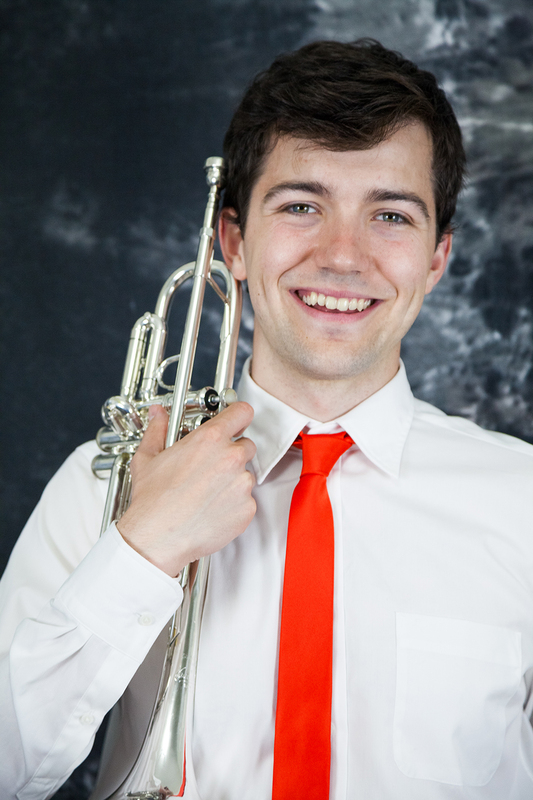 He was classically trained by the late Rolf Smedvig of the Empire Brass in Excellent Trumpet Technique. 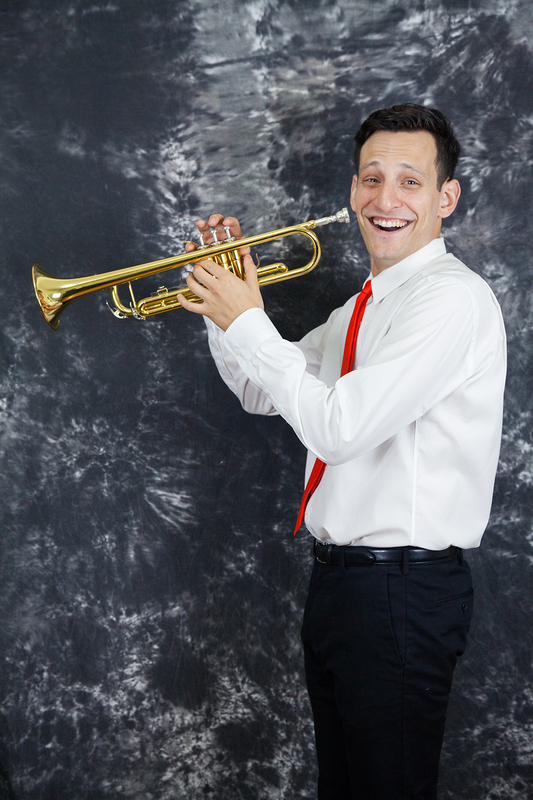 Born and raised in Stratford, Connecticut, Mark was the first chair trumpet player in the Southwest Connecticut Youth Orchestra, the Greater Bridgeport Area Youth Orchestra, and the Stratford High School Jazz Band. He would like to extend his deep gratitude to his Father who taught him this delightful instrument. Ian is the sassy second-part. He can play by ear, he loves to crack jokes and sometimes he's a little bit sillier than he ought to be. He went to the school of Hard Knocks and learned how to be real funny... and pretty okay at Trumpet too. He lives in Seymour, Connecticut; Seymour what? Thank you! Daniel loves boats. He's from Orange, Connecticut and his favorite color is Orange, Connecticut.